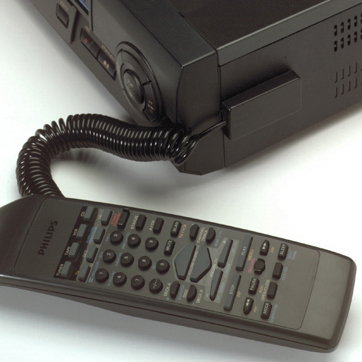 Volume discounts available. 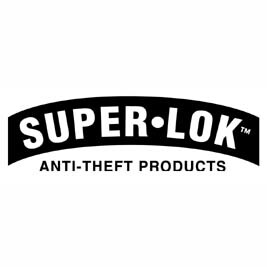 100% satisfaction guaranteed and a lifetime warranty! 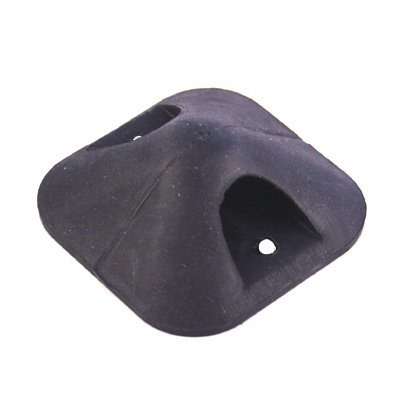 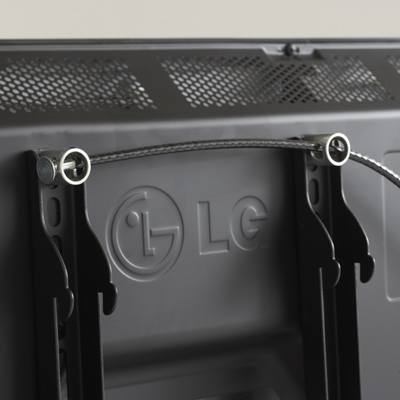 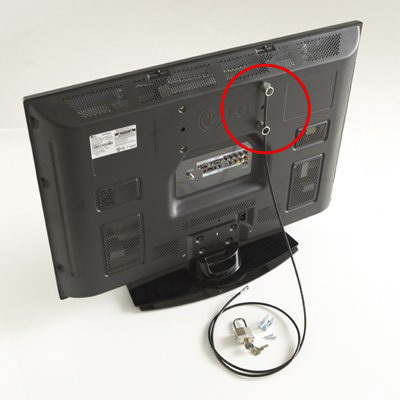 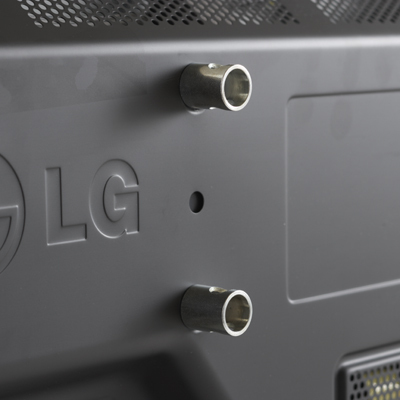 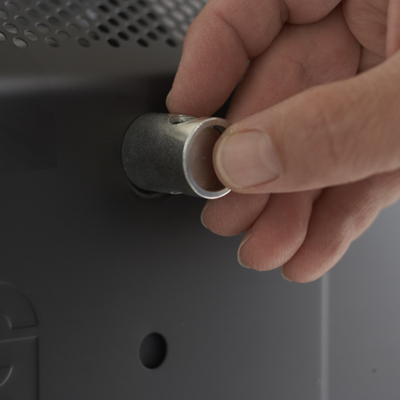 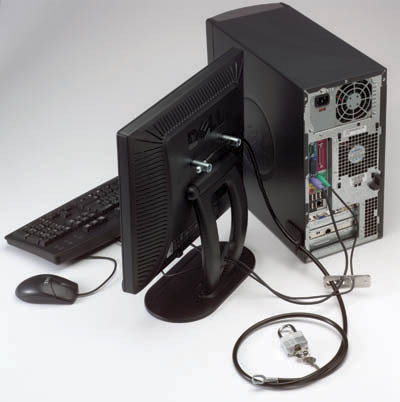 If your television(s) do not have a VESA screw hole pattern on the back of the monitor, you can add the 9001SI-BK mounting plate (for this item click here or see product image and link below). 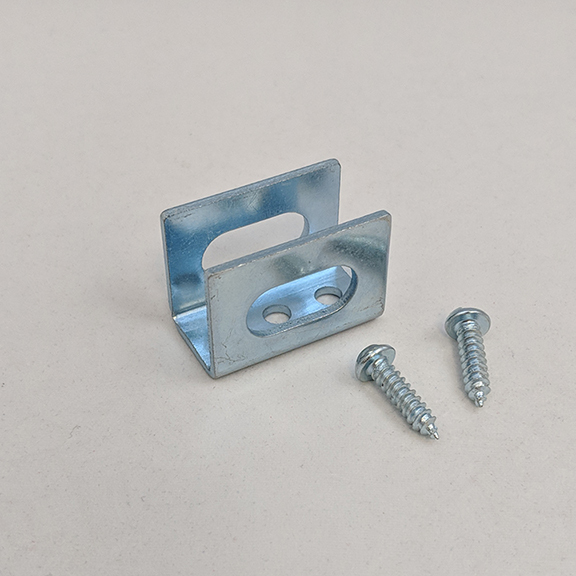 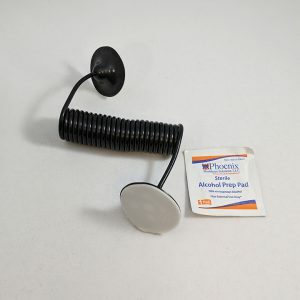 This optional mounting plate is ideal for this situation (no VESA holes) to attach the kit to your TV(s)… or it can also be used to integrate a DVD player, or other AV components into your lockdown. 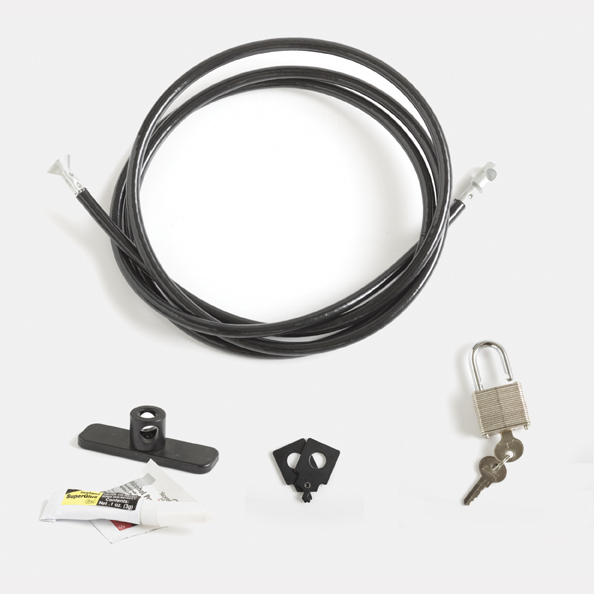 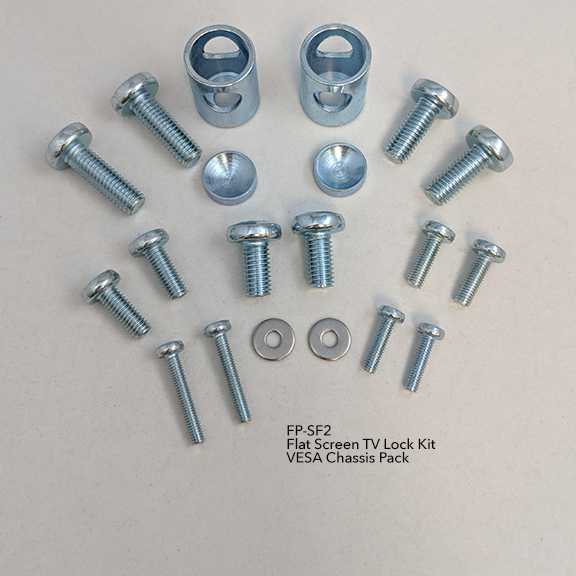 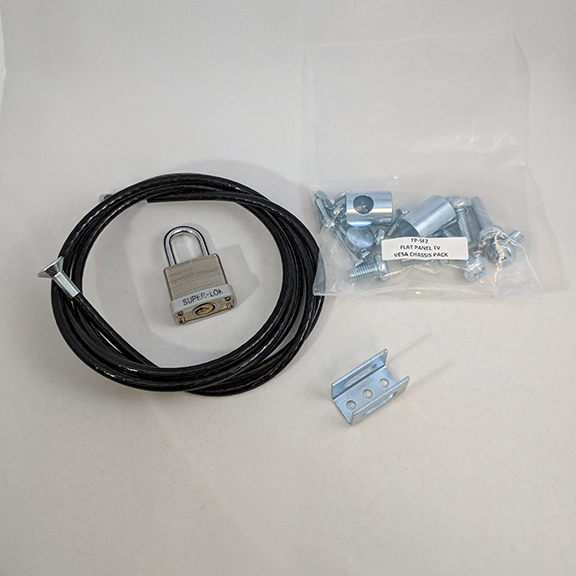 Be the first to review “Flat Screen TV Anti-Theft Lock Kit” Click here to cancel reply.